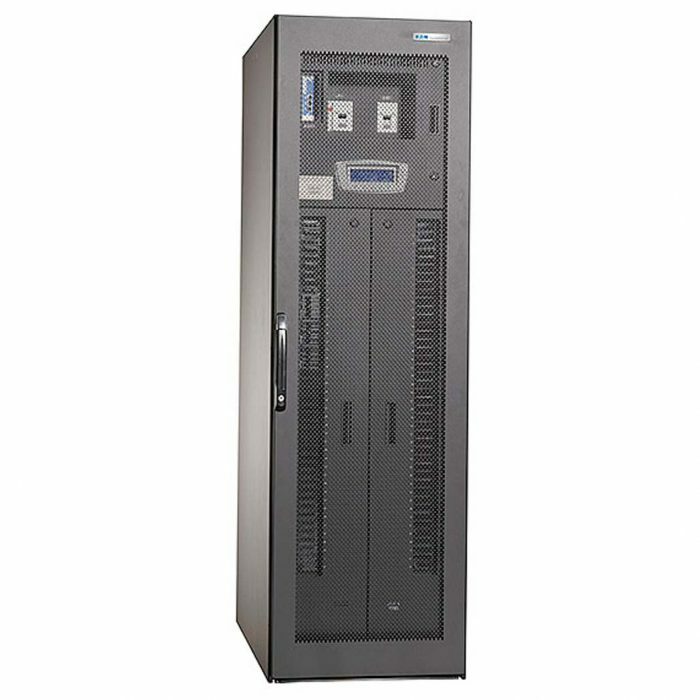 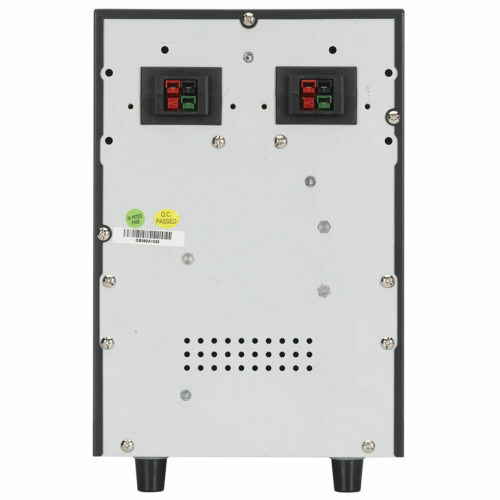 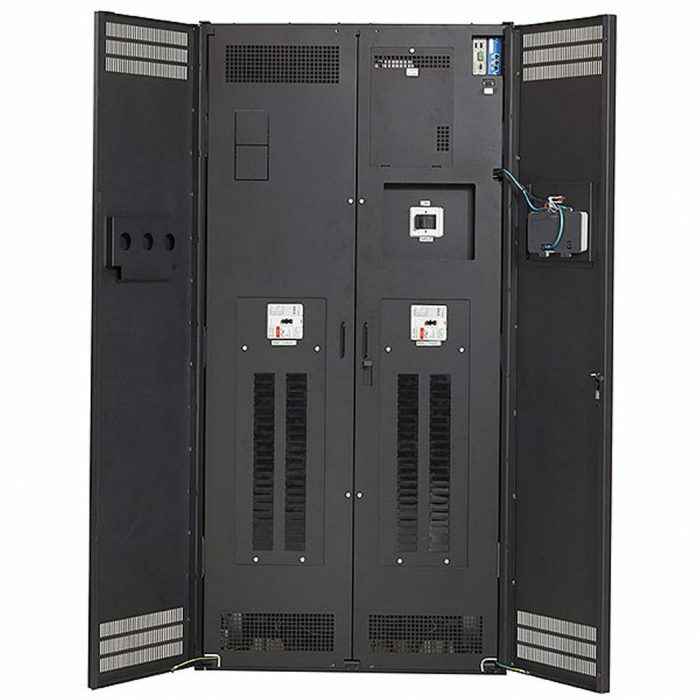 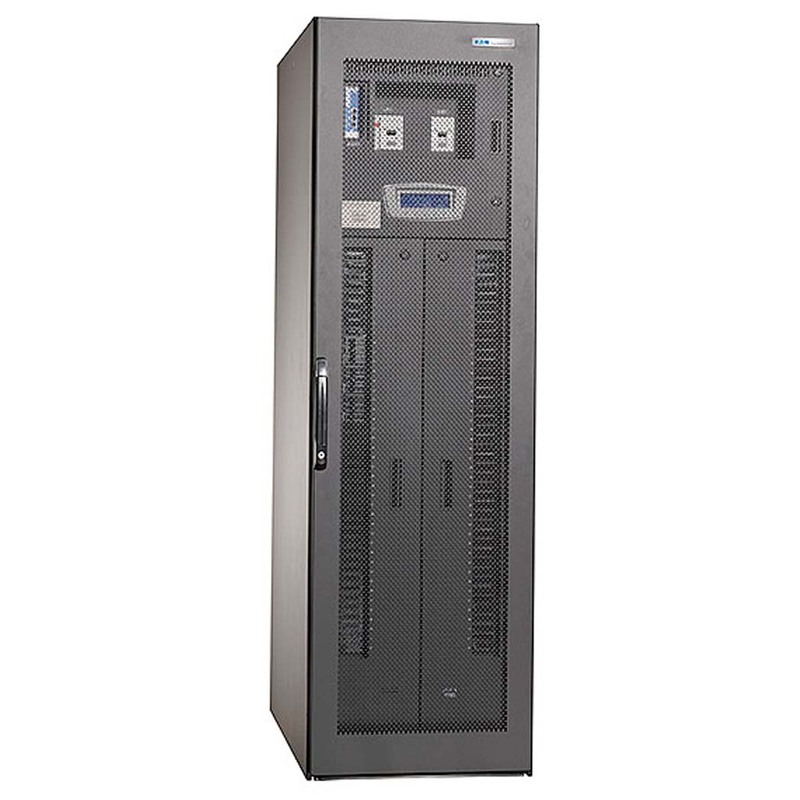 The Eaton Power Distribution Unit (PDU) provides reliable data center power distribution for both raised and non-raised floor applications. 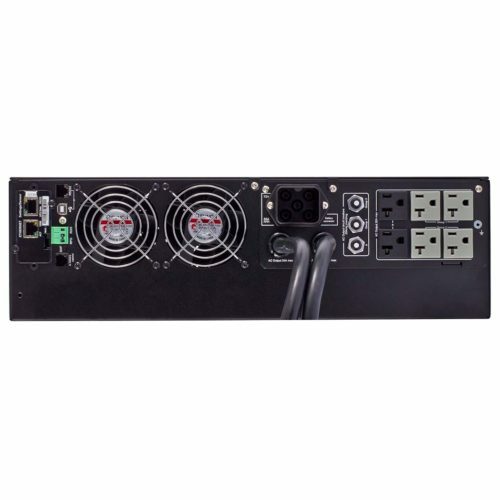 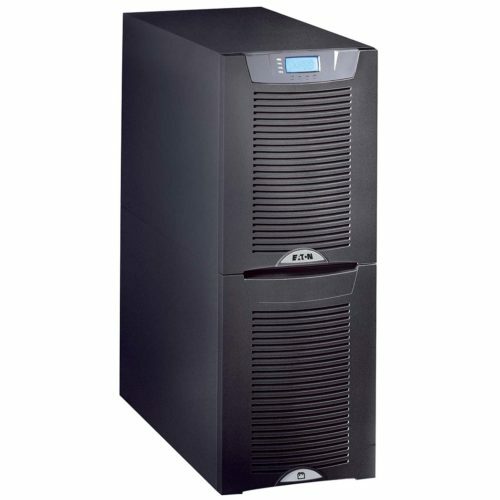 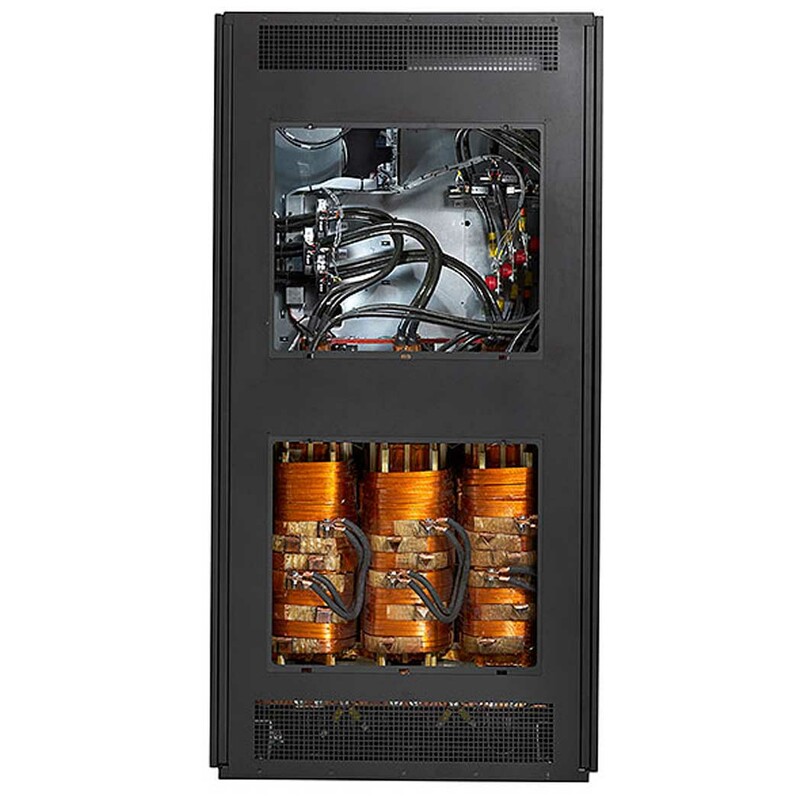 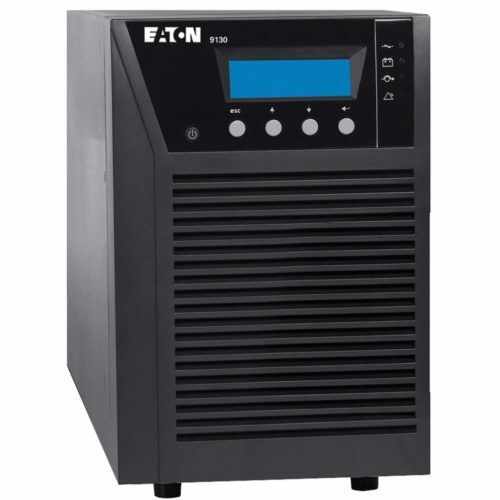 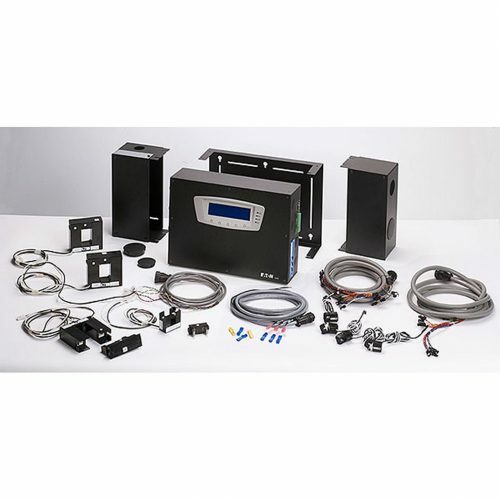 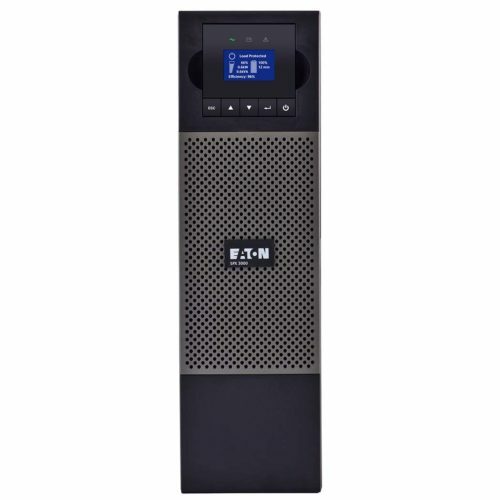 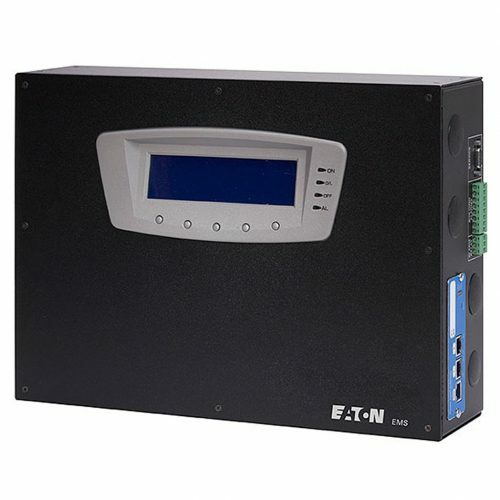 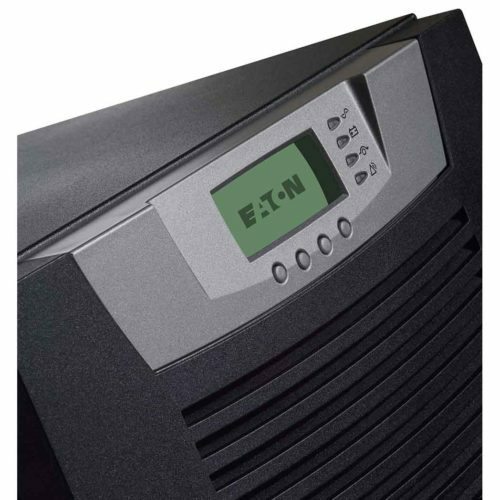 To deliver effective power management and monitoring, the Eaton PDU incorporates the Eaton Energy Management System, optimizing both utilization and availability down to the branch circuit level. 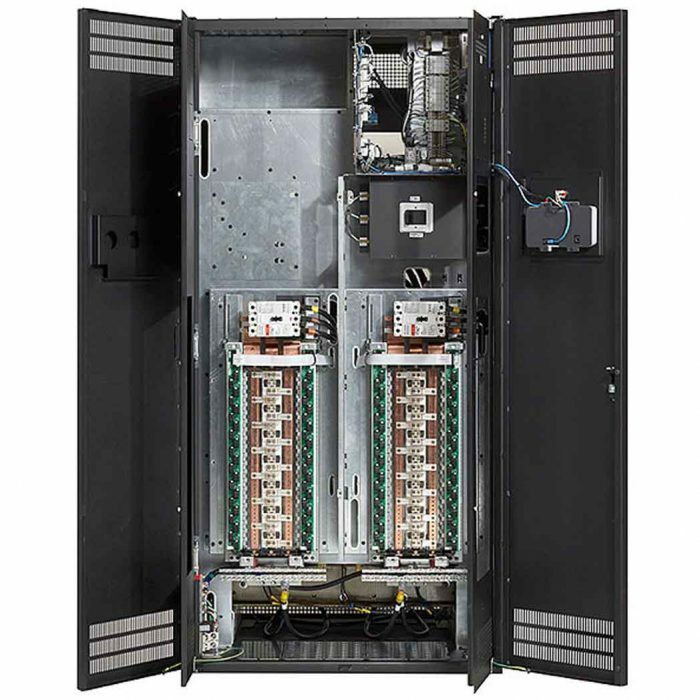 The optional Power Xpert Gateway PDP Card provides web-enabled, real-time monitoring for power quality status and fast response to power-related events.